What happens to the existing users of Jio? Will they get the benefit of Jio's New Year Offer? - IT ADDA! What happens to the existing users of Jio? 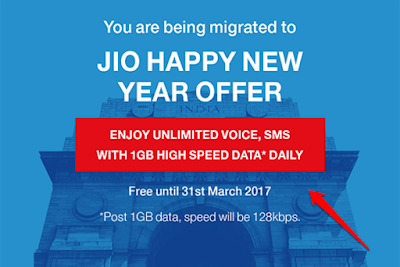 Will they get the benefit of Jio’s New Year Offer? 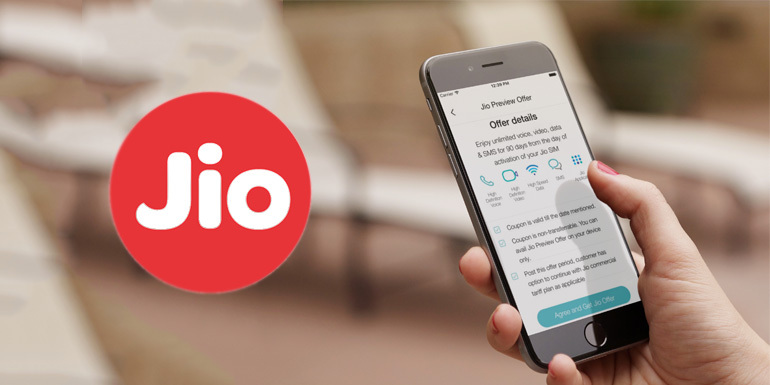 What’s the difference between Jio’s Welcome Offer and New Year Offer? Everything is almost the same but the New Year Offer will provide unlimited data with the Daily Limit of 1 GB High Speed Data. After 1 GB of High Speed Data, speed will be reduced to 128 kbps. The new year offer will be activated to all the new numbers automatically on 1st of January, 2017. So what happens with the existing Jio’s user…? Yes, its true. 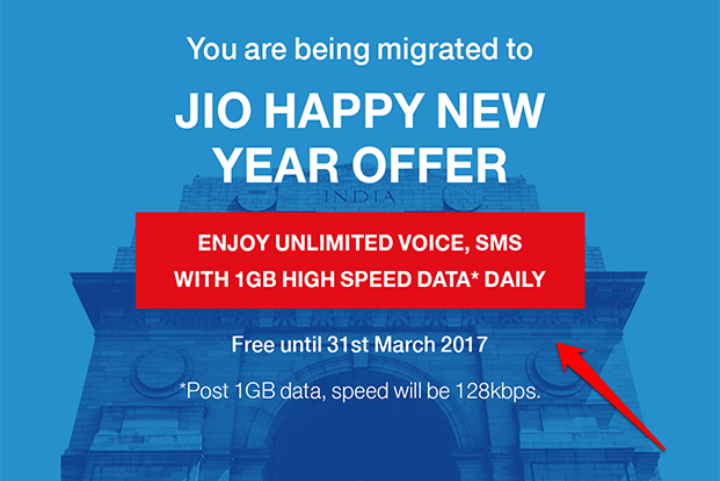 Existing Jio users will still get Jio’s New Year offer. The existing users of Jio who are enjoying their Jio’s Welcome Offer will not have to do anything to enjoy the benefits of Jio’s New Year Offer. The new year offer will be activated automatically in all the existing Jio numbers on 1st of January, 2017. The existing users will get an extra benefit. They will still get the Daily High Speed Data up to 4 GB. After exhausting the Daily High Speed Data Limit, speed will be reduced to 128 kbps, as it was in the Jio’s Welcome Offer. Also read: Chrome to Filter Ads by Default - Publishers Revenue at Risk! Thank you for reading this post. Please let us know if there’s any query, feedback or suggestions in the comment box below. Have a good day! Next story The complete review of SONATA ACT watch and How does it work?